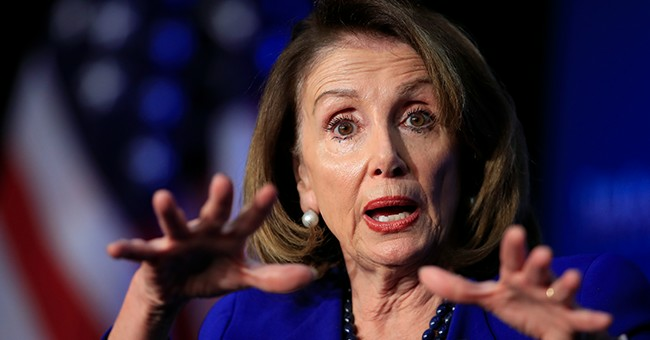 Speaker Nancy Pelosi on Sunday ordered Capitol Hill Police to provide extra protection for Rep. Ilhan Omar (D-MN). The decision comes after President Donald Trump tweeted a video of Omar saying "some people did something" on September 11, 2001. This has sparked a debate about whether or not it's okay to label those committed the acts terrorists. According to Democrats, Omar has received death threats because of Trump's video. Following the President’s tweet, I spoke with the Sergeant-at-Arms to ensure that Capitol Police are conducting a security assessment to safeguard Congresswoman Omar, her family and her staff. They will continue to monitor and address the threats she faces. The President’s words weigh a ton, and his hateful and inflammatory rhetoric creates real danger. President Trump must take down his disrespectful and dangerous video. Omar made her comments one of the Council on American-Islamic Relations (CAIR) events back March.